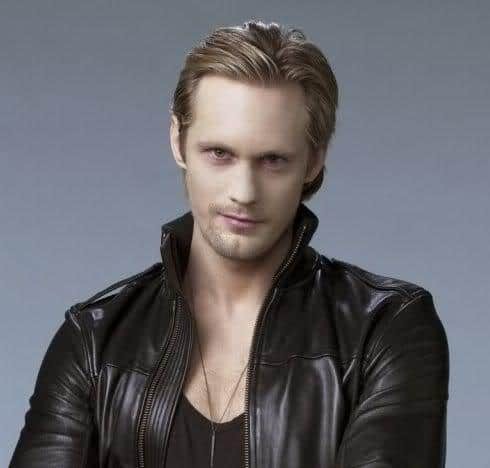 Alexander Skarsgard hairstyle looks amazing on guys, but they will look even better if you take care of your hair properly. Healthy hair brings out the best texture that makes a good hairstyle look even better. Healthy hair cannot be created by dumping a load of commercial products on your scalp. Healthy hair is basically a substance rich in protein and keratin. Hair is not alive like other parts of your body and therefore does not have blood or nerves. Since it is not alive, hair cannot repair itself once it becomes damaged. The only way to remove the damaged part is to cut it off. Although some shampoos and conditioners claim to repair damaged hair, the effect is only temporary. To be able to have healthier-looking hair, it is important to maintain it properly. A good tip is to avoid using blow dryers or rubbing your hair with a towel after taking a bath or shower. Vigorously rubbing wet hair with a towel can make hair tangled or break off strands. If stretched to its limit, the cuticles could become damaged. Toweling hair dry can also cause split ends. The best way to towel hair is to stroke it lightly and pat the towel in the direction your hair grows. Another good tip is to use a wide toothed comb when hair is wet instead of using a brush. Avoid using a blow dryer which can dry hair. Instead, use a fan to air dry long hair. If you need to use a dryer, apply a detangler or thermal styling spray to protect hair from too much heat. Thank You , I never thought the towel thing was real.My hair is a lot better now.